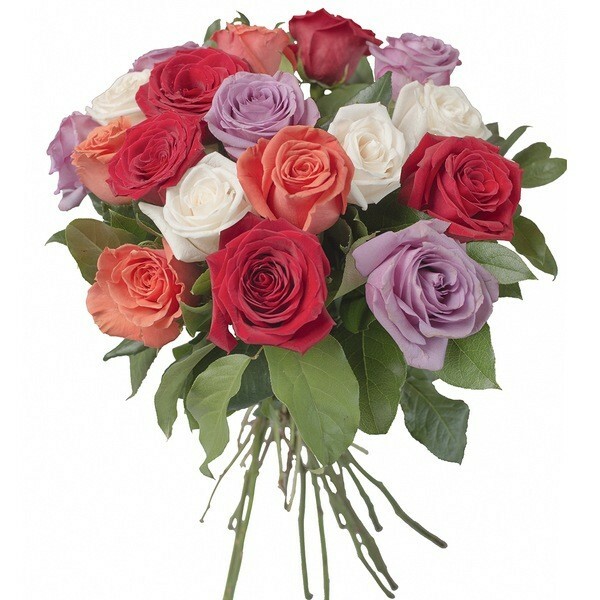 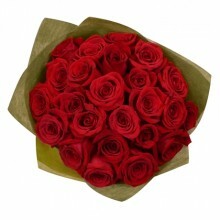 Brighten the day of a friend, loved one or a family member with this fun and vibrant 18 mixed roses bouquet. 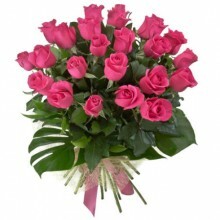 The color of the roses may vary according to availability. 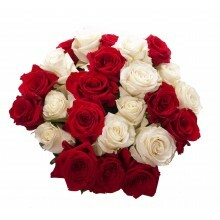 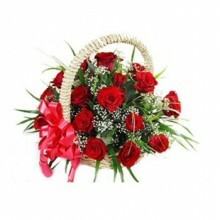 This bouquet features 18 multi-colored premium quality national roses with baby-breath and greens.